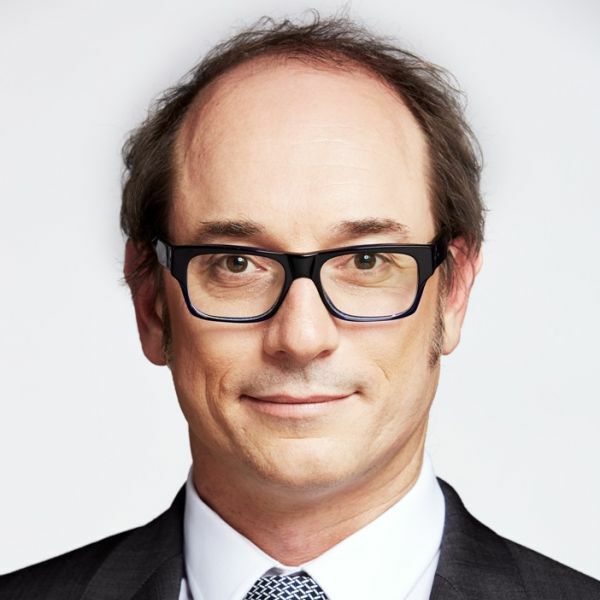 Dr Gerarchi is an Australian trained specialist surgeon (FRACS), whose practice is dedicated to the functional, reconstructive and aesthetic surgery of the nose, face and eyes. Dr Gerarchi’s advanced surgical training is extensive. After becoming a specialist surgeon and Fellow of the Royal Australasian College of Surgeons, Dr Gerarchi continued his sub-specialization by undertaking several post-fellowship advanced subspecialty training posts. 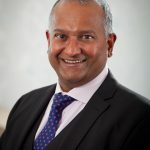 He continued to accumulate experience internationally with leading Head and Neck Surgeons, Facial Plastic Surgeons, and Plastic and Reconstructive Surgeons, gaining familiarity in progressive and innovative surgical techniques. 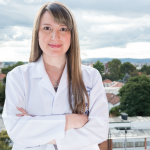 Dr Gerarchi has completed the American Board of Facial Plastic and Reconstructive Surgery Examination, currently the only international examination that focuses solely on the discipline of Facial Plastic Surgery. Dr Gerarchi has also met the standards required of the International Board for Certification in Facial Plastic and Reconstructive Surgery (IBCFPRS) and is a diplomat of this organisation. 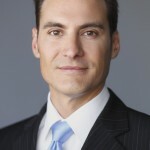 Dr Gerarchi’s clinical background in both Facial Plastic and Reconstructive Surgery and Head and Neck Surgery provides his patients with a unique expertise and understanding in the cosmetic and reconstructive surgery of the nose, face, and eyes. He will suggest to you choices to manage your concern that are personalized and in your best interest. 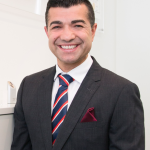 Dr Gerarchi provides his patients with exacting and professional care founded solidly within his experience and expertise. He is committed to delivering the very highest quality surgical treatments. Dr Gerarchi is the founder of The Face institute, a specialist that which he created specifically to provide the very highest quality in face related treatments. Mr Jason Rockey MBBCh MRCS England FRCS(ORL-HNS) FRACS) is an ENT & Facial Plastic surgeon who specialises in Surgery in..